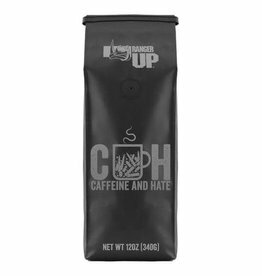 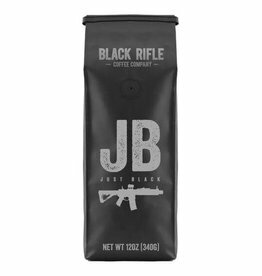 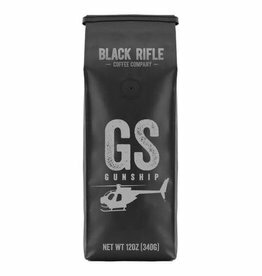 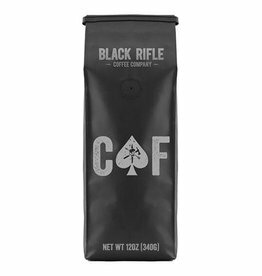 The most caffeinated blend offered by BRCC. Darker than your soul. 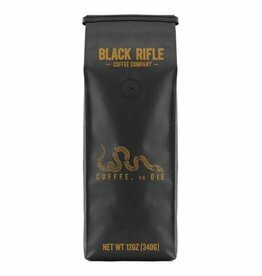 Okay maybe not that dark.